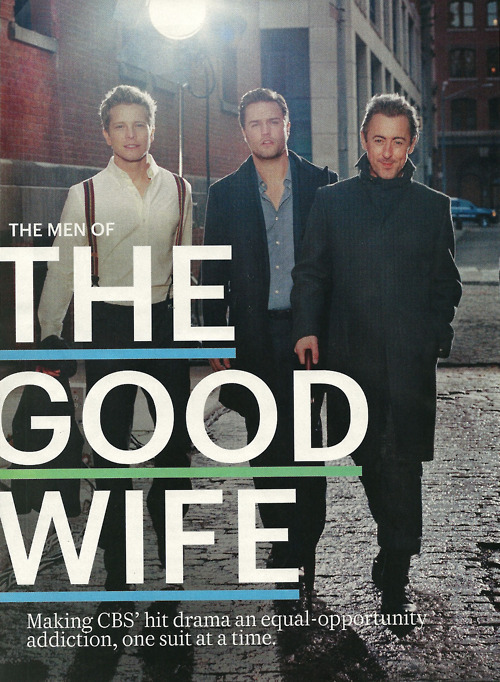 the men. . Wallpaper and background images in the The Good Wife club. This The Good Wife photo contains business suit. There might also be sign, poster, text, chalkboard, street, city scene, and urban setting. Great pictures, but next time please add a description, keywords and image credit.